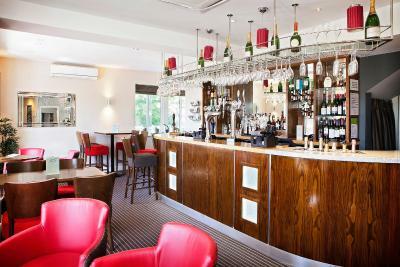 Lock in a great price for 315 Bar & Restaurant – rated 8.9 by recent guests! The near rooms near the spa. The food is very high quality. Excellent location and value for money. Your staff were helpful, friendly and professional. Fantastic lodge style room upgraded free by the manager as I had stayed there before and mentioned in check in how nice my room was on my previous stay. Great breakfast too. The bed was very comfortable, the room was great and had everything I needed for a 1 night stay and the staff were very friendly. The spa reception and facilities were amazing! The staff were so lovely. I can honestly say I was greeted and treated. The bed in the hotel was amzingly comfortable. 315 Bar & Restaurant This rating is a reflection of how the property compares to the industry standard when it comes to price, facilities and services available. It's based on a self-evaluation by the property. Use this rating to help choose your stay! 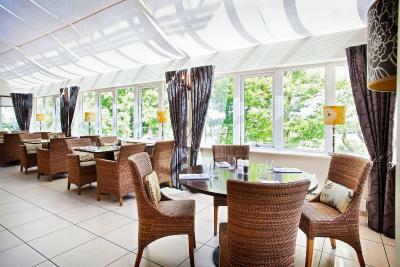 315 Bar & Restaurant is located in Huddersfield, 5 miles from University of Huddersfield, and has a garden. With free WiFi, this 5-star hotel offers room service. The property features a restaurant and Galpharm Stadium is 5 miles away. Guest rooms in the hotel are equipped with a flat-screen TV. 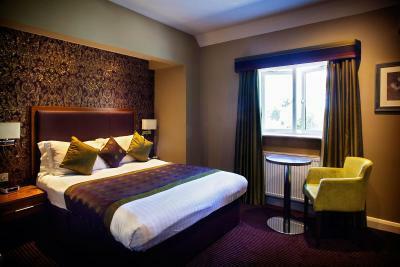 Each room includes a private bathroom with a shower and free toiletries. All guest rooms at 315 Bar & Restaurant are equipped with a seating area. The accommodation has a terrace. Cycling and hiking are among the activities that guests of 315 Bar & Restaurant can find nearby. Huddersfield Magistrates Court is 5 miles from the hotel, while Huddersfield Library is 5 miles from the property. 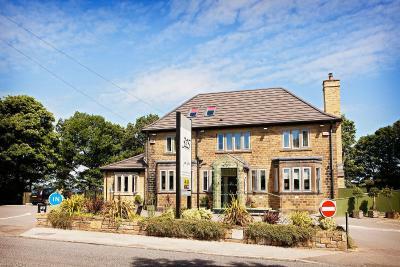 The nearest airport is Leeds Bradford Airport, 24 miles from the property. 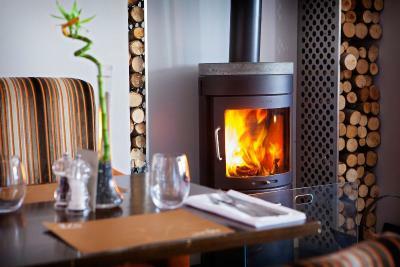 When would you like to stay at 315 Bar & Restaurant? This double room features a bathrobe, seating area and tea/coffee maker. House Rules 315 Bar & Restaurant takes special requests – add in the next step! 315 Bar &amp; Restaurant accepts these cards and reserves the right to temporarily hold an amount prior to arrival. 315 Bar & Restaurant accepts these cards and reserves the right to temporarily hold an amount prior to arrival. 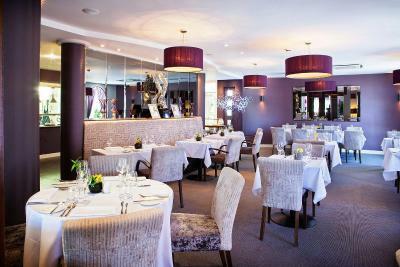 Guests are advised to book a table at the restaurant in advance to avoid disappointment. There is a charge of GBP 25 per person to use the spa. Please book treatments and time slots of the spa in advance to avoid disappointment. Nothing really. If I was fussy the rooms in the main building do suffer from noise from doors shutting if busy. Would have really liked access to an onsite gym and facilities. Otherwise hotel very accessible and comfortable. Upon entering the property there was no one there to greet me. No signs advising what to do. I stood there for a while before a gentleman then came. No smile. No lovely greeting. I was asked my name and then taken to my room. He did not offer to help me with my trolley (small) despite seeing me walk with a stick. There was no attempt at conversation. The smell on that particular floor was horrid. (After exploring I discovered it was only on the floor I was on. The rest of the hotel had a lovely scent). The bathroom shower had some mould spores and the radiator did not work. So the night was quite cold.